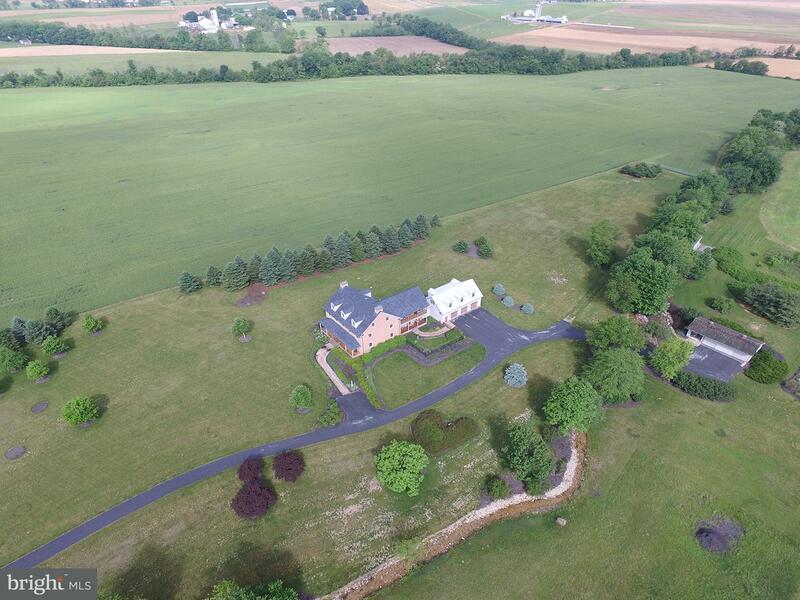 Direction: From Carlisle take Rte 81 S., Take exit 37 towards Newville., L on Rte 233/Centerville Rd., R on Southside Dr.
60 SOUTHSIDE DRIVE #LOT 2, Newville PA 17241 is a Land, with 0 bedrooms which is for sale, it has 5,266,840 sqft, 5,266,840 sized lot, and 0 parking. 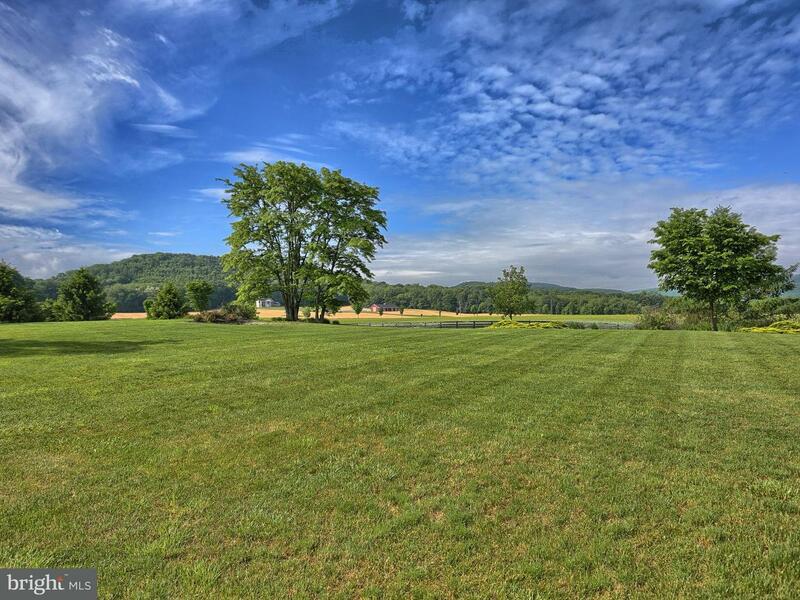 A comparable Land, has 0 bedrooms and 0 baths, it was built in and is located at QUARRY HILL ROAD NEWVILLE PA 17241 and for sale by its owner at $ 74,900. 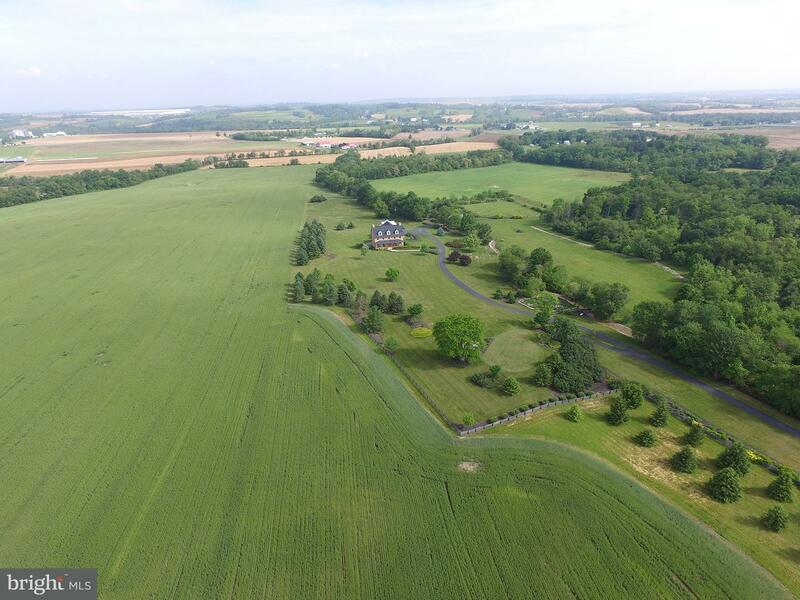 This home is located in the city of NEWVILLE , in zip code 17241, this CUMBERLAND County Land, it is in the Subdivision, and FARM are nearby neighborhoods.